At Christmas we say such cliche things. Anyway, all I have to say today is that I am just blessed. As cliche as it sounds, I am. I am blessed! Part of my family just had a fantastic dinner with a family we have gone to small group with for the last (almost) 4 years (in Feb.). Lauren and I have shared so much and our boys are such good friends. It is nice to have a closeness with a family, share a meal, & a faith. So blessed. The thing about being blessed is that many of us have no idea how blessed we are. We take advantage that things will always be the way they have been. We shouldn’t, we should savor every moment. I try to remember how blessed I am without being arrogant about it. I try to look at the gift of life, liberty, & pursuit of happiness I have been given and remember that not everyone has those blessings. 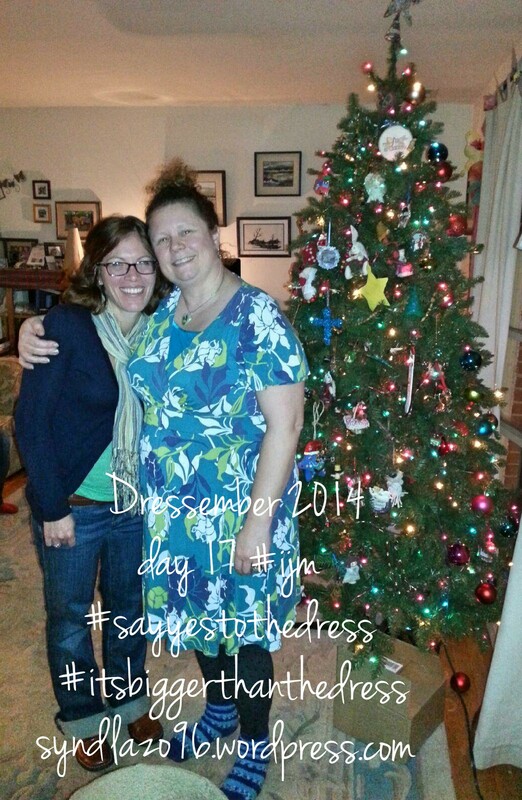 This month I am reminded of that as I talk to people about IJM and my Dressember event. I ask if they are reading my blog and tell them they should. I ask if they know that there are 29.8 million slaves in the world today. When they say no and get that far aways look in their eye, I just encourage them to come here and read about my self discovery. I hope that they are and that it is ok to not realize. It is ok to still be learning about the world. No-one is expected to know everything about everything. But once you are exposed to it you can no longer feign ignorance. I am trying to learn and do. I am trying to teach so others can help too. I am not perfect. Never will be. I am not better than others, that’s not my thing. But I do want to be better than I was last year. I want to share what I have with others. I want others to be blessed.